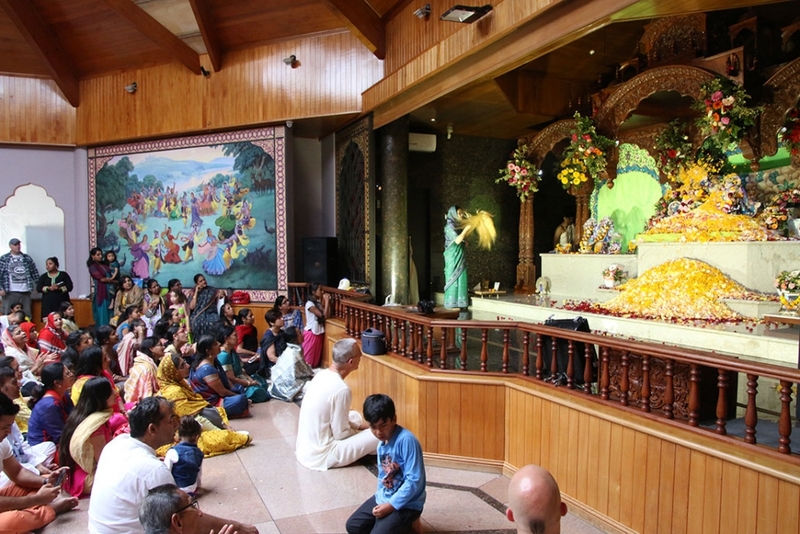 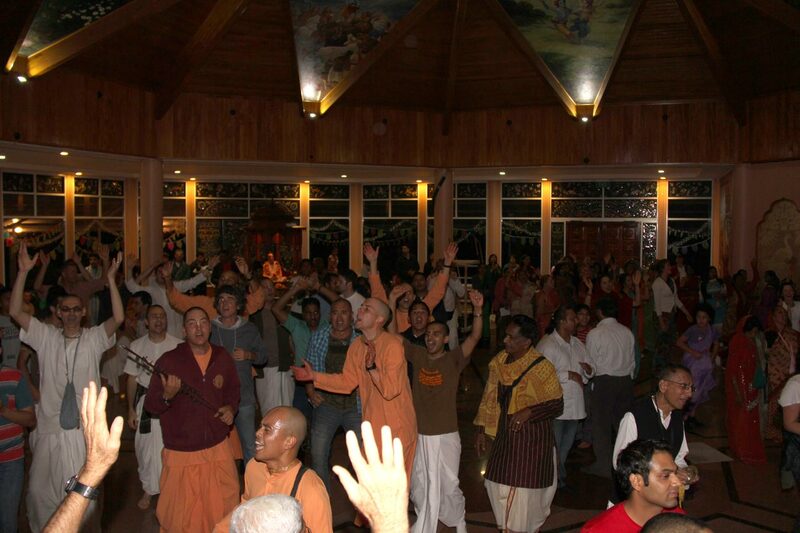 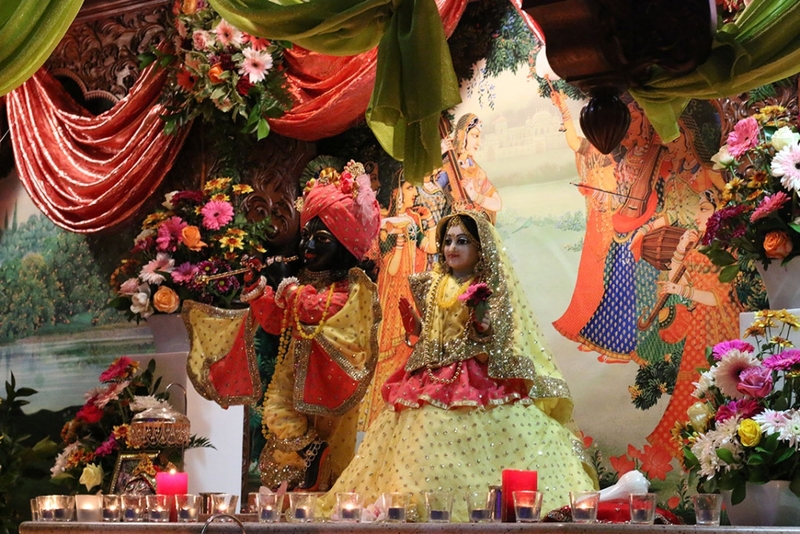 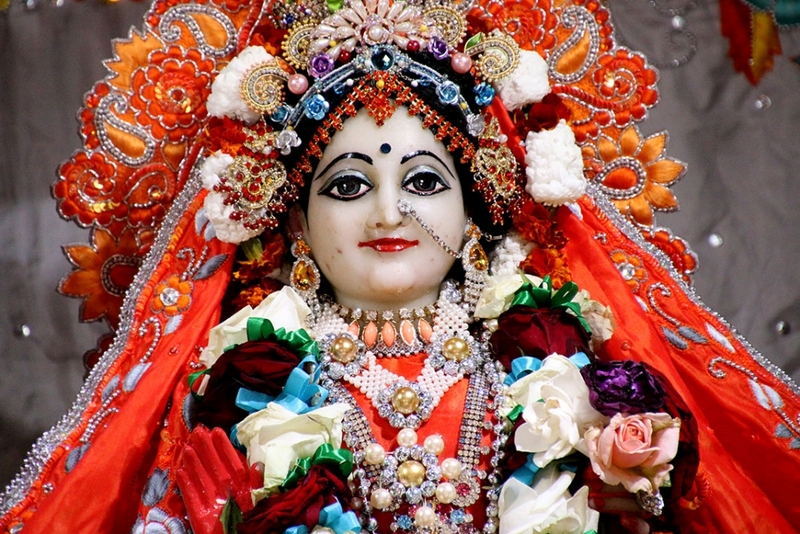 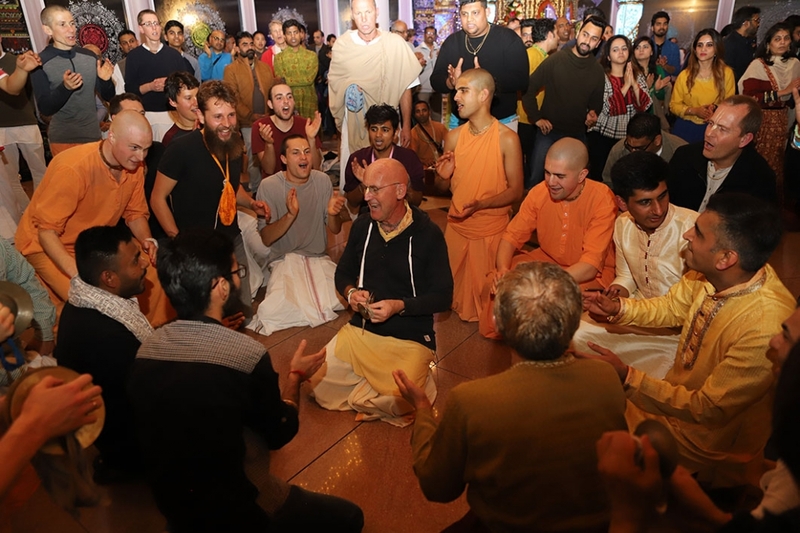 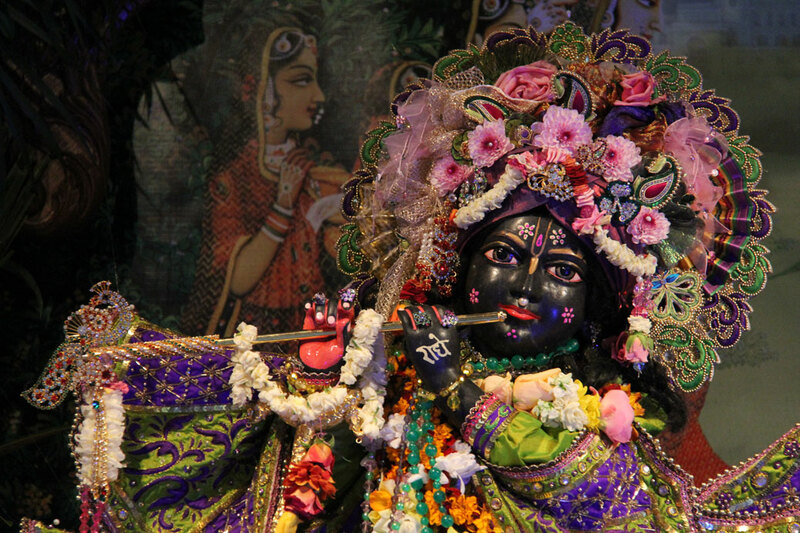 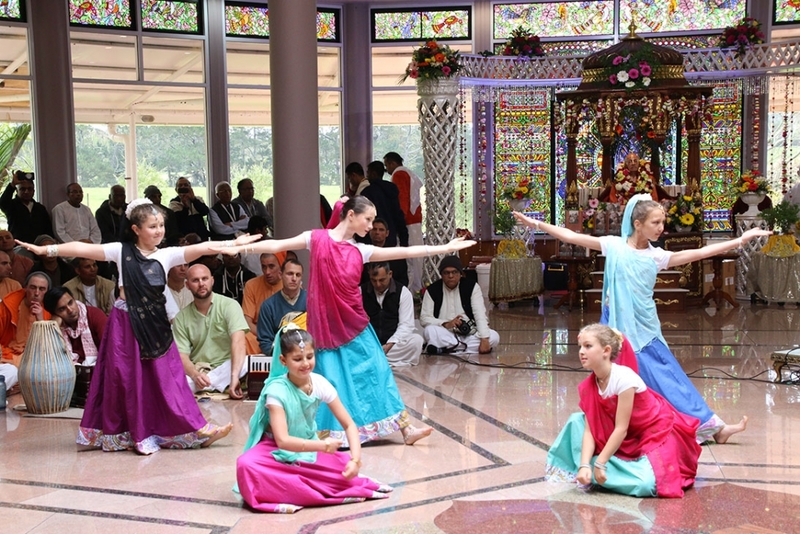 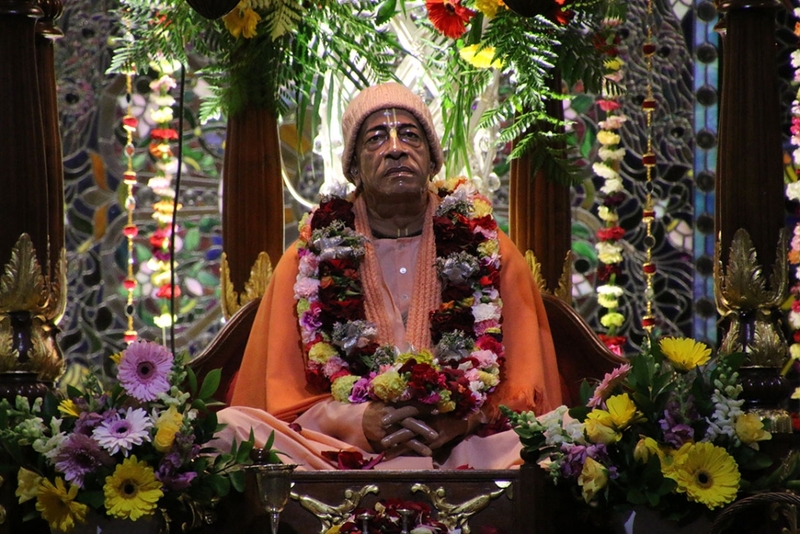 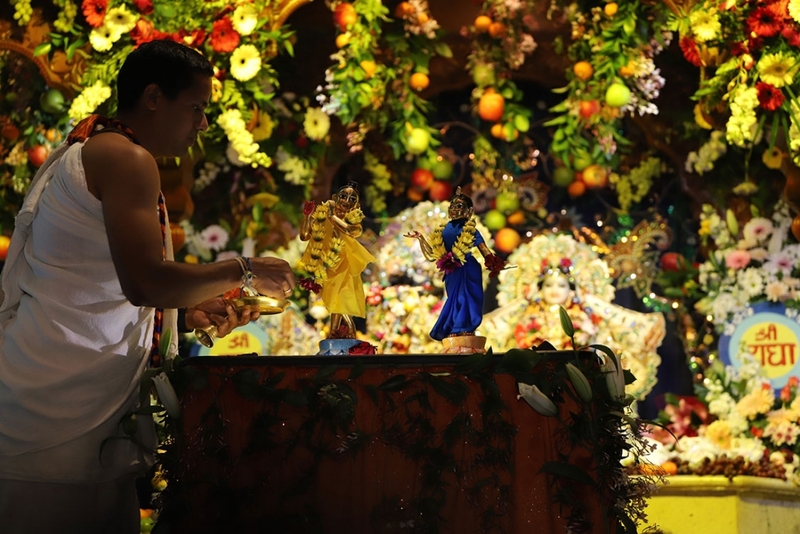 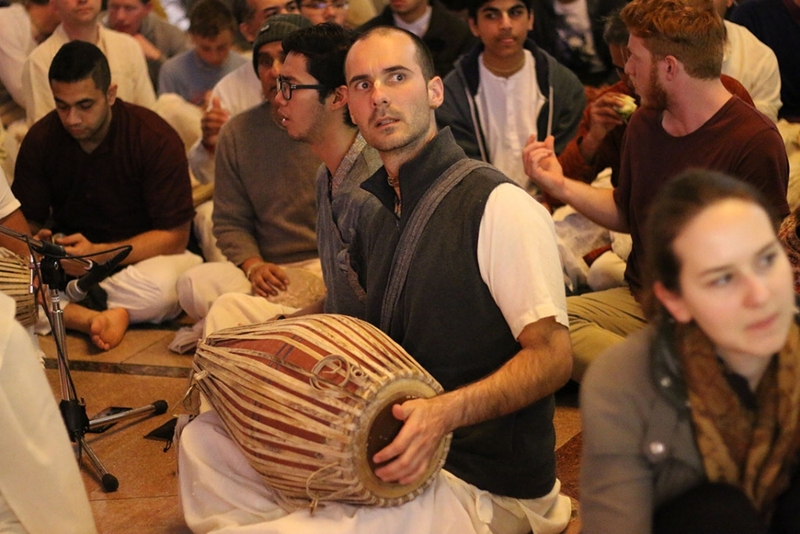 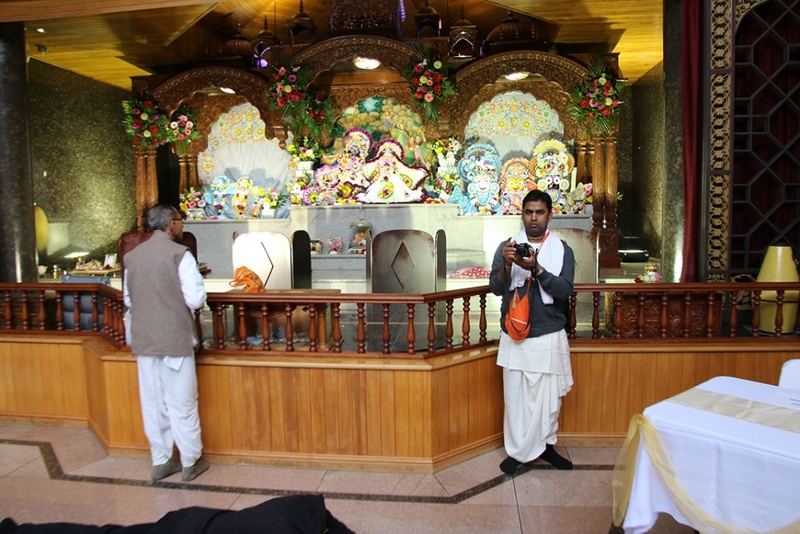 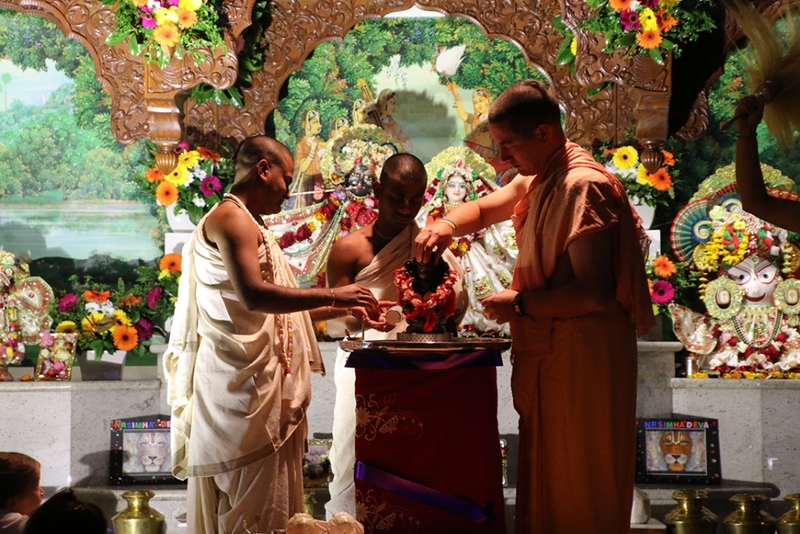 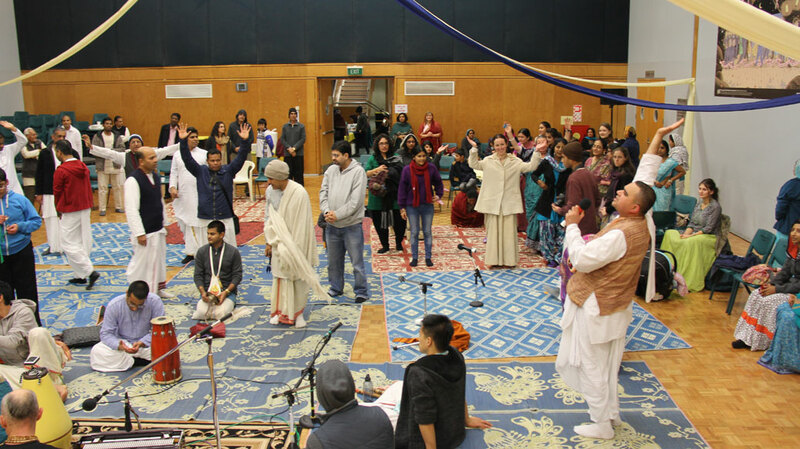 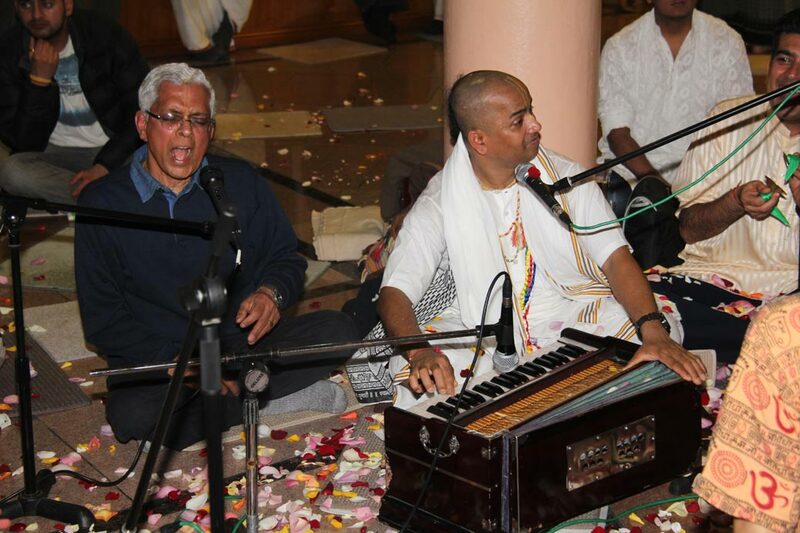 ISKCON Auckland is a growing community with a wide range of projects and organisations that service its members and spread the knowledge of Krishna consciousness to society. 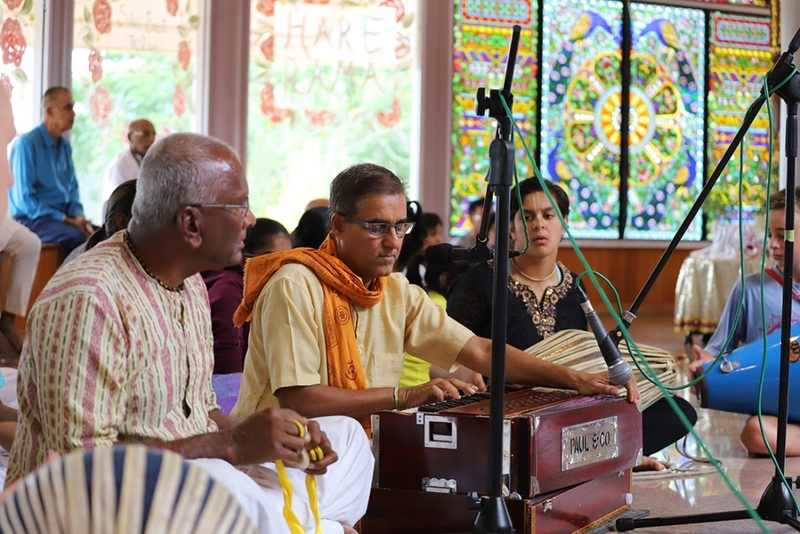 The Auckland Hare Krishna temple shop offers of wide range of devotional items including clothes, music, art, and books. 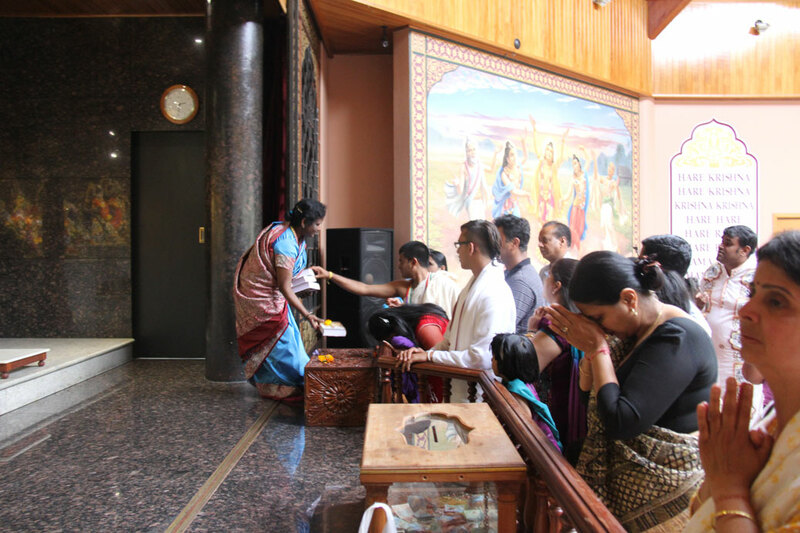 The temple shop is run as a service to support the Auckland Hare Krishna temple and is open through the week and on weekends. 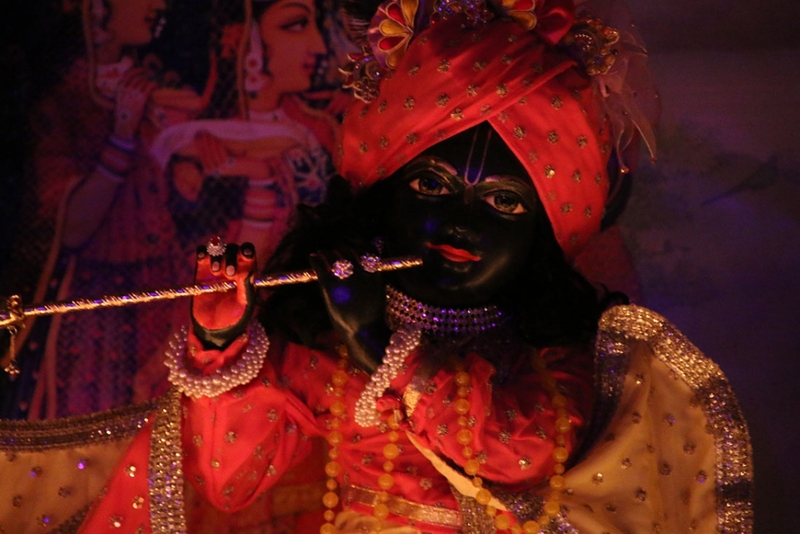 Govinda’s is a Vegetarian & Vegan restaurant that offers an international cuisine in a unique K’Road atmosphere. 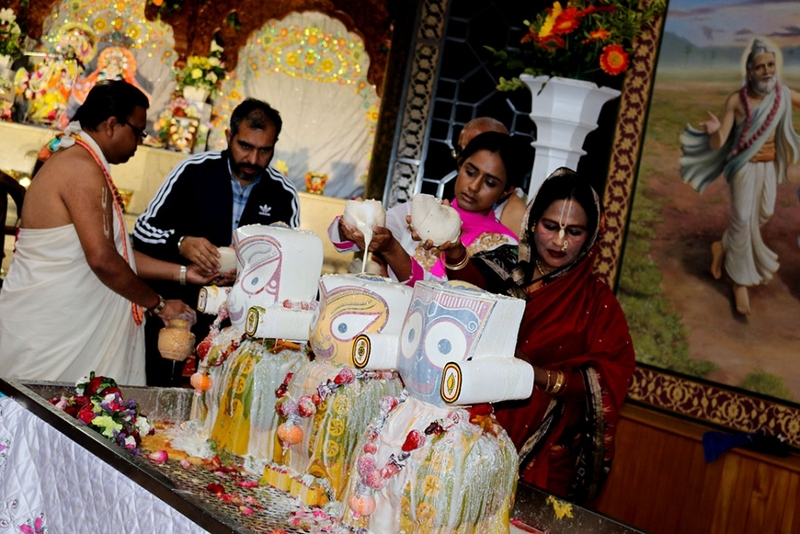 The food is enjoyed by vegetarians, vegans and non-vegetarians alike due to the quality and method of preparation, and the variety and richness of the menu. 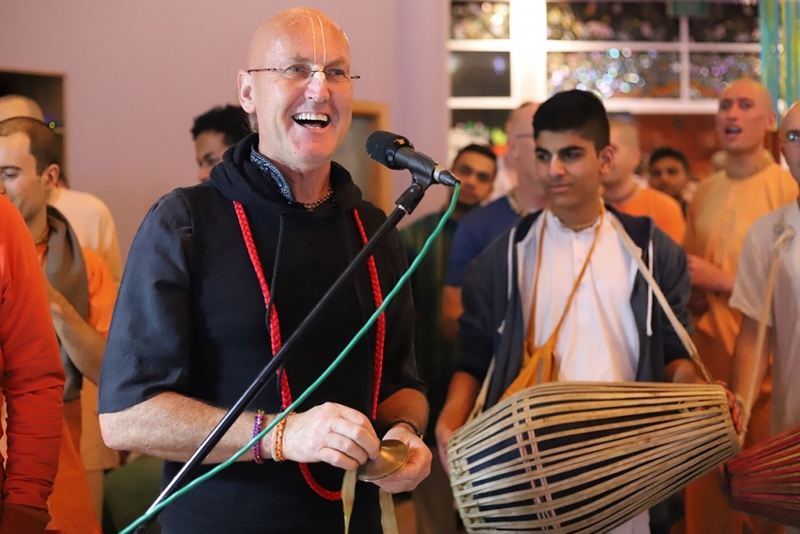 At The Loft Yoga Lounge offer a range of yoga classes including hatha and astanga yoga for physical exercise, kirtan yoga for spiritual rejuvenation, and discussions on the science of yoga as presented in the Bhagavad Gita.